In this set of podcasts Dr Alex Woolf of the University of St Andrews looks at post-Roman Scotland. 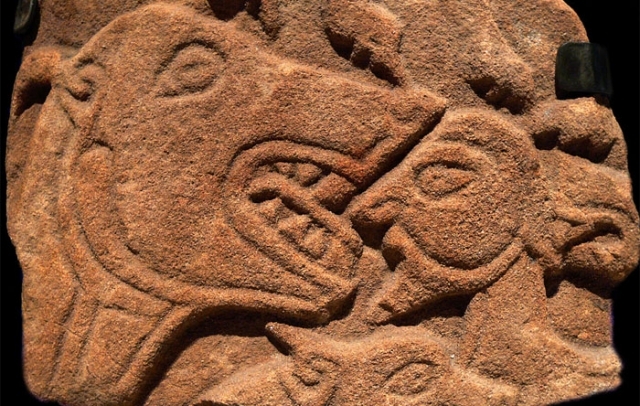 1. Who are the main groups of people in post-Roman Scotland? 2. What are the sources for this period? 3. What do we know about the relationships between these groups in Scotland? 4. What do we know of the relationships between these people and the rest of the world?